In today’s world the use of smart phones are increasing day-by- day, because Smartphone’s provides enormous amounts of utility applications to the user accomplishing his day to day objectives. The trend of startup and SME’s is going on nowadays which requires mobile application to market them and to connect with their customers. There are many platforms in Mobile Application Development beginning from JAVA and Symbian and now the most famous competitors are ANDROID, IOS and windows. From that android and IOS are tremendously onto the application development. 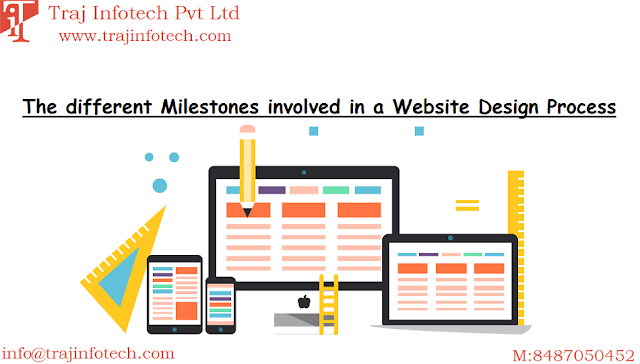 Application development requires a proper understanding of web development as web development consist of scripts. Mobile applications are usually based on IOS and Android as they have the largest users. Android based applications have large base as except apple and windows all the companies evolved in smart phone market go for android as it is easy and cheap to configure. For developing android software IDE (Integrated Development Environment) like Android Studio, and the Android Software. Development Kit is required which can be run on operating systems like Mac, Windows and Linux. A Mobile application must be compatible with user interface, size of screen, LCD etc. Thus it requires continues updating. What a user requires from the application? The answer of this question lays in the question itself a user-friendly application which must be easy enough to use and configure by user. All the applications nowadays provides a lot of functionality to the people like location, games ,social connectivity , browsers, banking etc which help the user in completing day to day objectives. A customer’s requirement from the application is that it should be easy to use and understand. All the new companies and startups in order to connect with their customer requires their own application for that a professional application developer is required which can work on both server based development and client based development also so that the functionality and connectivity between both the company and the customer increases and the company could provide information as well as product to the customer easily. An application must be reliable enough on the basis of security that the customer’s private information must not be hacked or leaked i.e. the main reason behind a professional application developer. All types of transactions are possible on various available applications in those applications a user has to give his credit card , debit card etc related information if it gets hacked or leaked than it will affect the user badly as well as the company will also get some legal issues. The application must be fast and updated every time so that it can match the level of current user interfaces if it is slow and not updated regularly than the user who are using the application will also stop using the application. With increasing in smart phones usage the requirement of innovation in Application Development is increasing day by day and the user are asking for more functionality than before. A professional approach on application development must be taken so that it should be fairly updated with innovation in order to attract the people to use any particular application and rate it good on store so that other crowd also gets attracted in using the application. 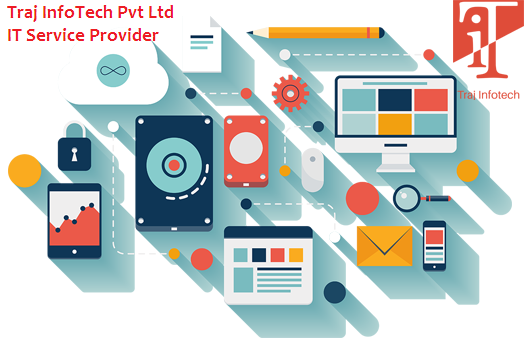 For more information or queries you can contact us @ Traj InfoTech Pvt Ltd is an IT Service Provider Company in Ahmedabad.